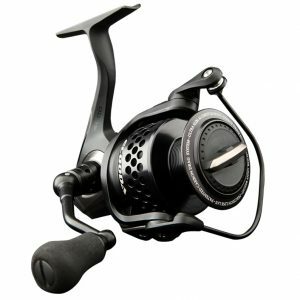 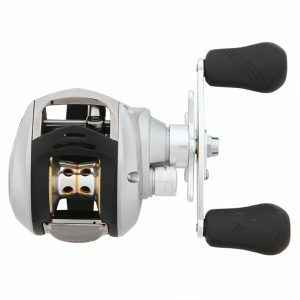 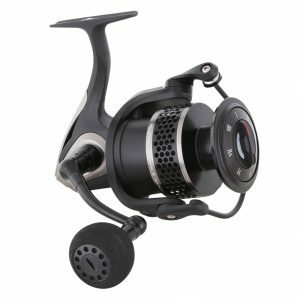 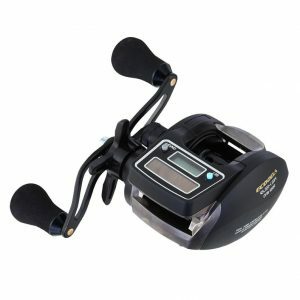 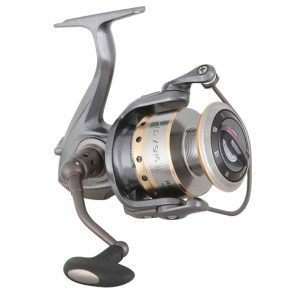 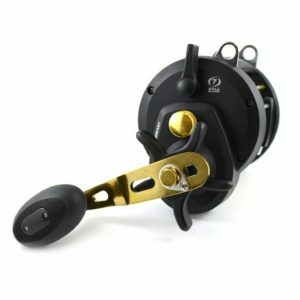 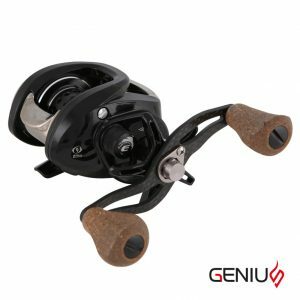 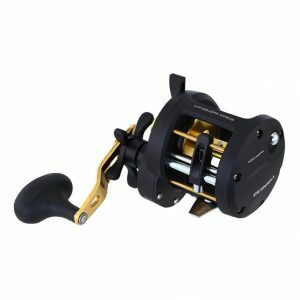 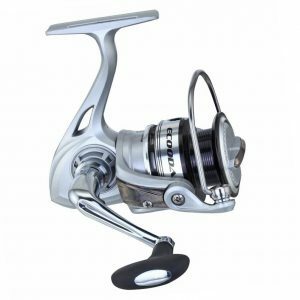 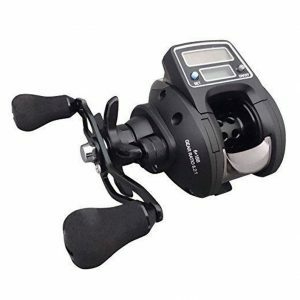 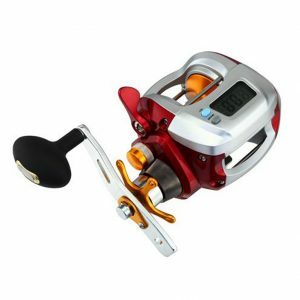 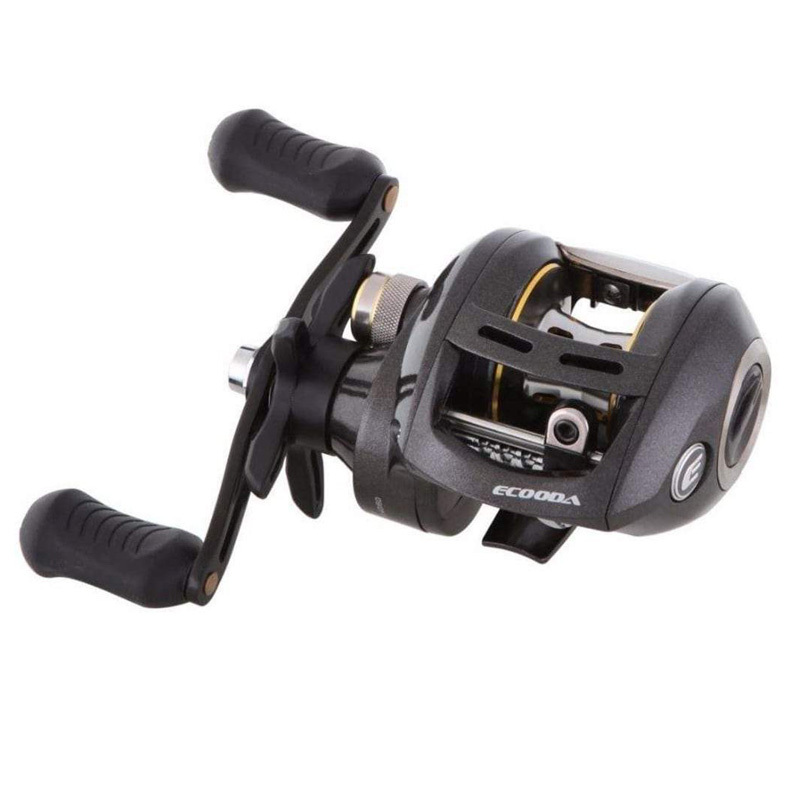 Built on a strong, one piece aluminium frame with precisely machined brass gears these reels are built to handle anything from cagey bass to XOS impoundment barra. 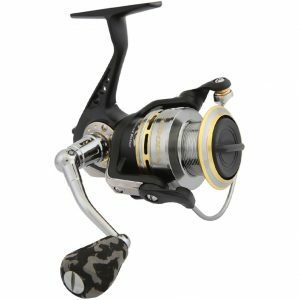 The X-Compact features super smooth carbon fibre drag washers with a fine clicker drag adjustment that allows you to fine tune your drag settings mid-fight without the risk of your drag ‘sticking’ and breaking your line. 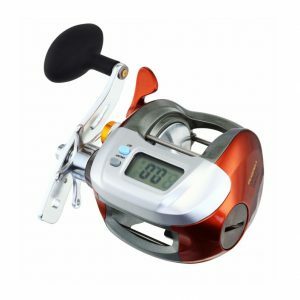 This results in more fish making it from initial hook up to your landing net. 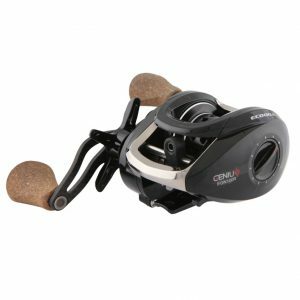 So if you’re looking for a quality baitcaster that’s built to handle the tough stuff, but with enough finesse for more delicate operations, look no further than the Ecooda X-Compact.